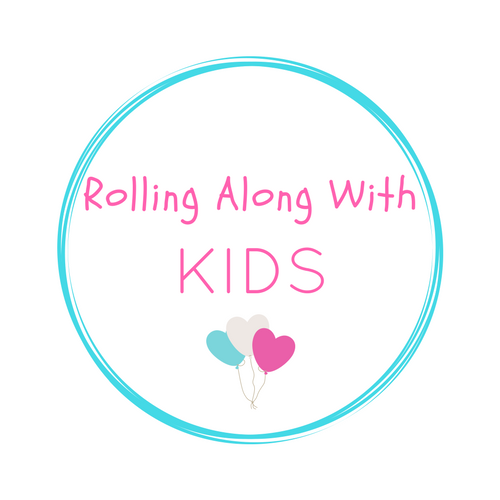 I am always up for anything that will help flying and travelling with kids to Bali easier! 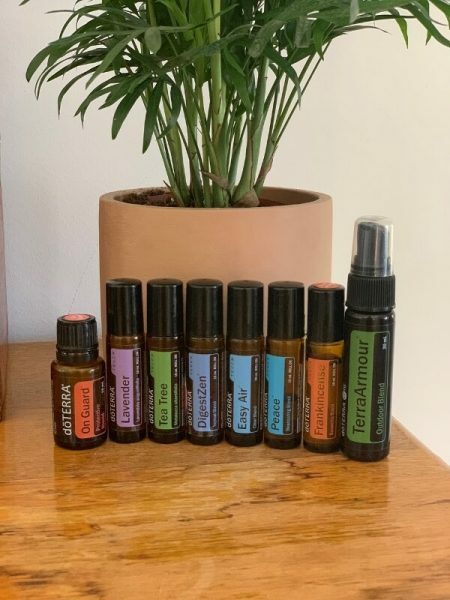 I have used doTERRA essential oils at home and love the smell so I thought I would ask a couple of my readers that sell essential oils to give me some tips. 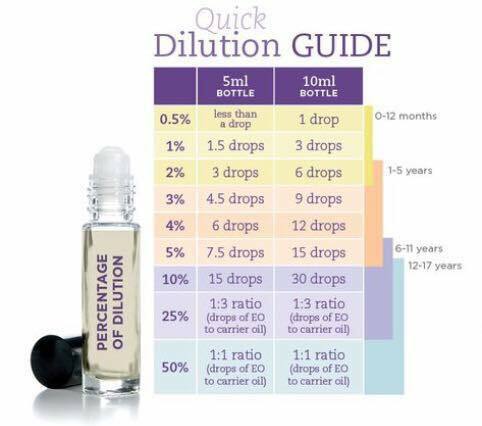 Note: Please contact a consultant before using essential oils as not all are suitable for kids or women that are pregnant/breastfeeding. Also they must be used in the right way so this is only a general guide of what they can be used for. Jo has flown long distances with her young kids solo, so is well aware of the stress that can be involved when flying with kids! You can find her doTERRA Site here or her Facebook Page. Balance blend is excellent for flying and can be used with kids in the right ratios. It is a very calming blend, perfect for airports especially! 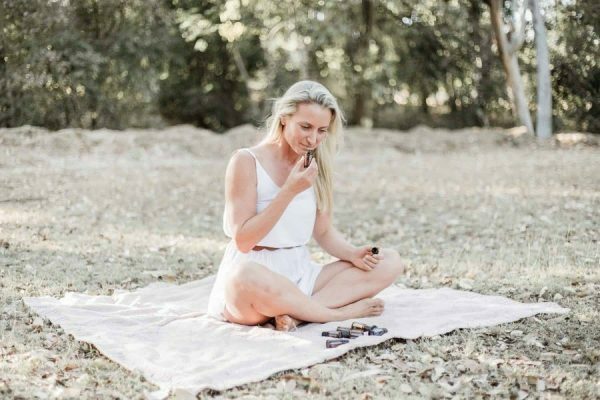 Brooke is very passionate about helping families find the best natural solutions, especially for travel! 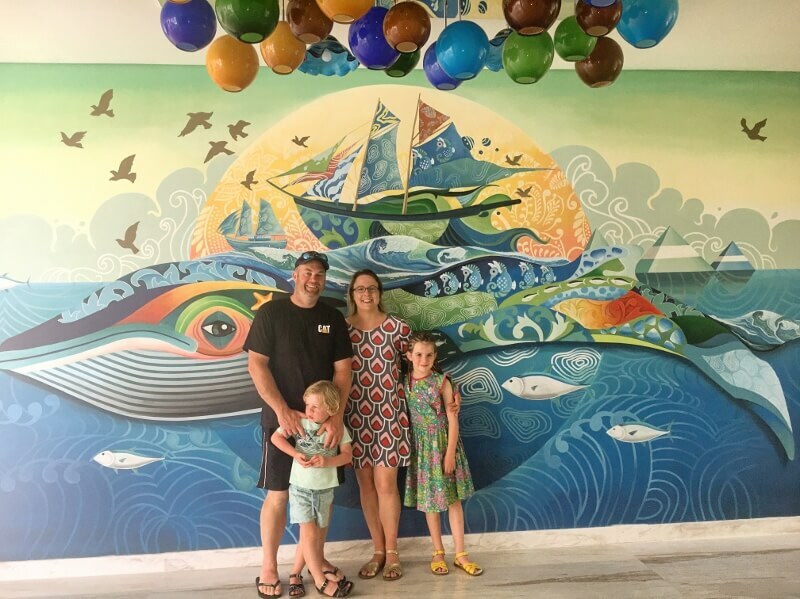 Here she shares her tips on travelling to Bali with the family. You can find her on Instagram or email her to chat more. Essential oils have made a massive impact on the health of myself and my family, so naturally I take some away with me on holiday! Cause all mama’s want a healthy and stress free holiday! Below are my Top 5 non negotiable oils. They are all available in easy to use Rollers, and have all been safely diluted with fractionated coconut oil, so perfect for use on the skin! Tea Tree: Amazing for bites, pool scrapes, sunburn, skin irritations and even pimples! Lavender: So many uses! Sleep, anxious feelings, skin irritations, sunburn and pure relaxation. On guard: The heavy hitter when it comes to immunity and keeping germs at bay. Can be used on the feet before flights, and down the spine. Contains clove which has the highest antibacterial property of any oil. Easy Air: For that annoying air con cough, blocked nose, asthma, and sinus issues. Can be rolled directly on the chest and back. Digestzen: My personal saviour, I have irritable bowel disease, so I use this a lot, its amazing for yucky tummies, bloating, hangover, gastro, period pain and other tummy issues. Can be rolled directly onto tummies followed by a gentle massage. For some extra special help the following four oil rollers are also in my oils case. Terra Armour: For bugs and mozzies! Very effective. Peace: for those of us who need a little extra help, with sensory overload, panic attacks and unable to switch the mind off. Wonderful for children. And lastly good old Peppermint. Not pictured, but can be purchased in a roller, wonder and cooling in the heat, and effective for headaches, and sunburn. I hope you have been able to find one or two oils that you think will be of benefit to you and your family. You can contact me on the details above, and I would be happy to organise some oils for your next trip! Rhiannon has an amazing blog and podcast full of helpful tips. She is an Occupational Therapist and GAPS practitioner with a whole child approach to helping kids on the spectrum. You can find her on Facebook, Instagram or her website Homebase Hope. 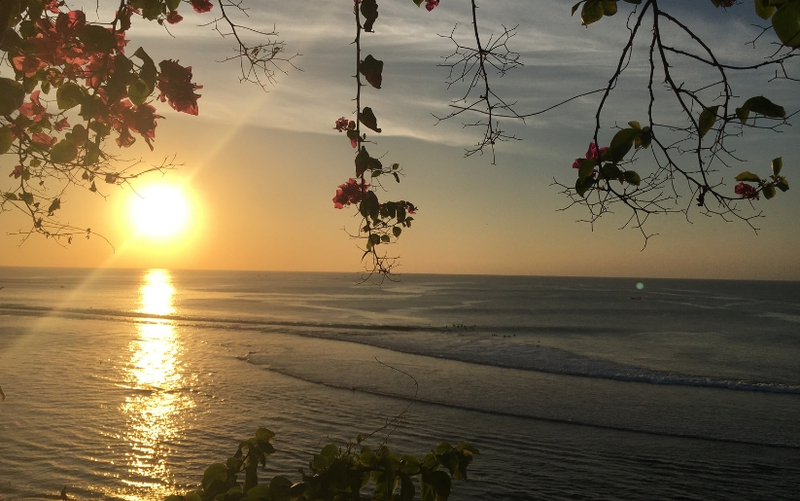 If you are interested in learning more about travelling to Bali with kids on the spectrum check out my blog post here. Kids on the spectrum can have challenges regulating their emotions. If a child has a poor ability to self regulate they have to work really hard in order to deal with everyday stressors. We’re not born with the ability to self regulate. It’s something we have to teach our children. One of the most effective ways I have found to support kids to self regulate is through activating the olfactory sense – that is, our sense of smell. Our olfactory system is directly linked to the emotional part of our brain. It is the only sense that has this direct link! And essential oils are the perfect therapeutic tool for this! Arming kids with a tangible tool such as an essential oil also encourages and prompts them to inhale…..and exhale. This is fantastic because deep breathing has calming physiological effects on the body – it slows the heart rate and calms the nervous system. By providing kids with a tool, they are more likely to practice deep breathing and enjoy the calming benefits. There is not necessarily a right or wrong oil for this. Be guided by what aromas your child enjoys. Thanks so much to the girls for sharing all of their wisdom with me. I hope you enjoyed reading more about how essential oils can help with travel to Bali and please contact the girls if you would like to chat.